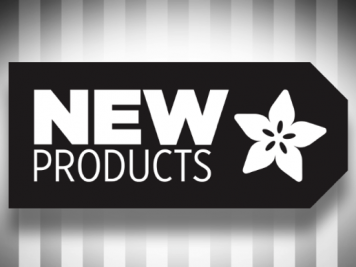 Skin-Like Wood Surface « Adafruit Industries – Makers, hackers, artists, designers and engineers! 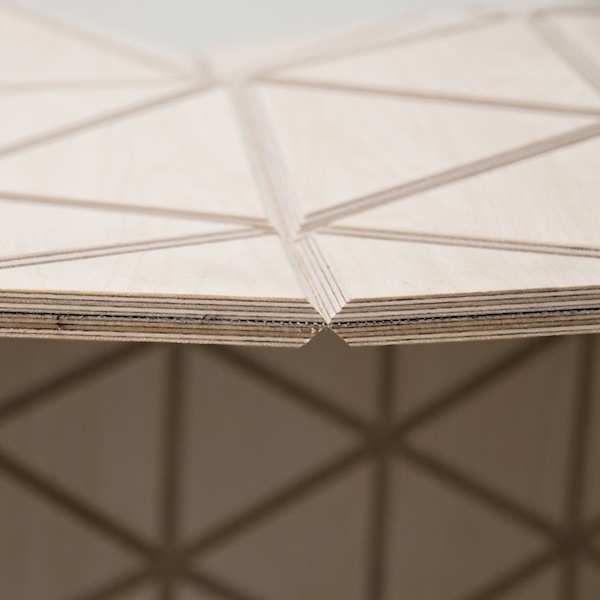 This highly flexible surface – a sandwich wood and high performance mesh – was created by a process of excavation with a CNC cutting machine. 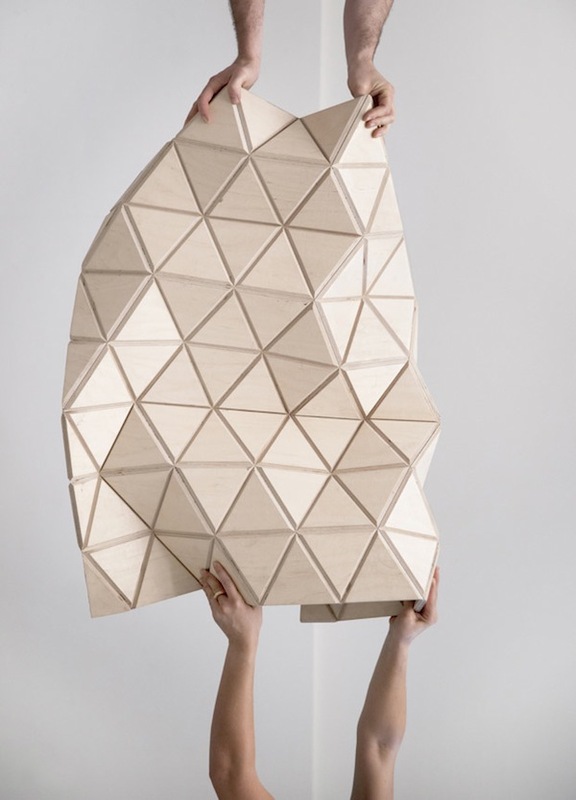 By dividing the rigid plan of wood into small triangle, the material is freed – able to be shaped as the maker desires. This approach renders a wooden surface malleable, not just for decorative purposes, but also as solid and functional covering system for interiors and design. The creation started as an entry to the open-source design competition Autoprogettazione 2.0 in 2012, and came to fruition in Montreal later that year as Mamma Fotogramma’s Giulio Masotti and Gianluca Lo Presti used it to design part of the lobby interior of Allez Up, an indoor rock climbing gym near the border of the Lachine Canal. For two months the team lived and worked in Montreal next to the sugar silos where the gym was to be installed and invented the entire process to make WoodSkin. Since the undertaking of combining a rigid substance like wood with a malleable textile was completely new to them, they even created three-meter long wheeled presses to experiment with hybrid materials that would be flexible yet sturdy.